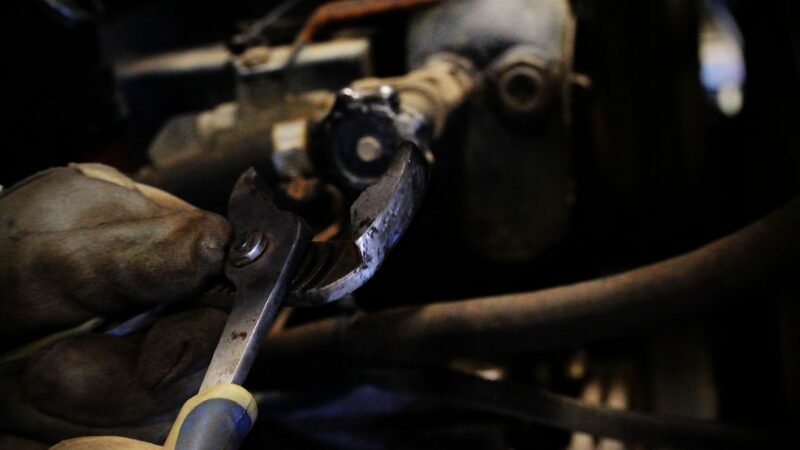 Before any operator gets into the seat of a piece of equipment, or operates any device where proper skills, handling, and technique are required; the worker must first be deemed competent to do so. 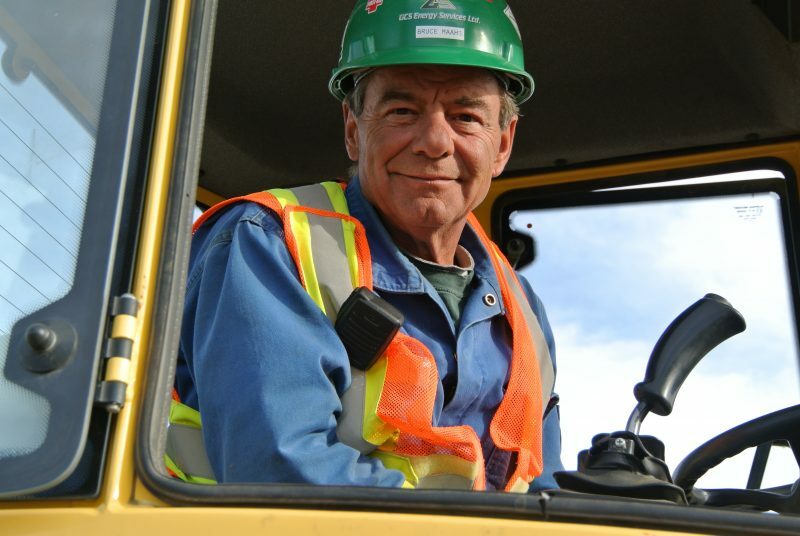 Our safety program incorporates a thorough operator competency program which consists of both written and practical exams to help identify a worker’s competency and skill level. GCS also utilizes this program for task specific procedures and use of hand tools—flowline, spotting, light towers, T-post pounders, and chainsaws, to name a few. GCS Energy Services Ltd. will provide each worker with adequate training to ensure that one inspects the equipment prior to and during use, and operates it in the appropriate manner for which it was designed. Workers will immediately report all deficiencies to the acting supervisor. Each supervisor will ensure that all deficiencies are corrected immediately, or clearly marked and removed from service. Working in close proximity with heavy equipment, hotlines, excavations, piping, and manifolds, greatly increases the risks of workplace incidents and injuries. GCS has proactively initiated in-depth spotting procedures that are used by evaluated, competent workers; wherever needed, or as requested by clients. 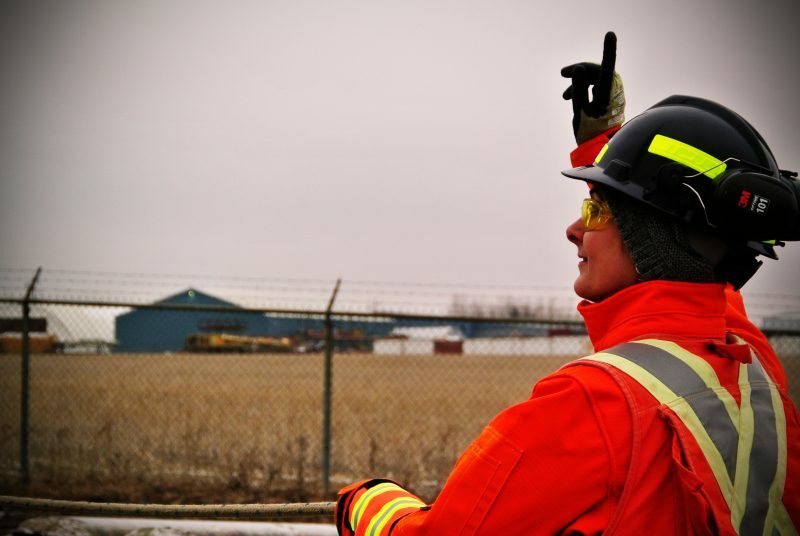 Spotter Level 2- A designated spotter that provides standard and excavation signals to guide operator(s) working around below grade facilities (exposing) or other areas of higher risk. Must be competent in Level 1 Spotting.